Time is gold, but that doesn't mean we need to pay gold to tell the time. 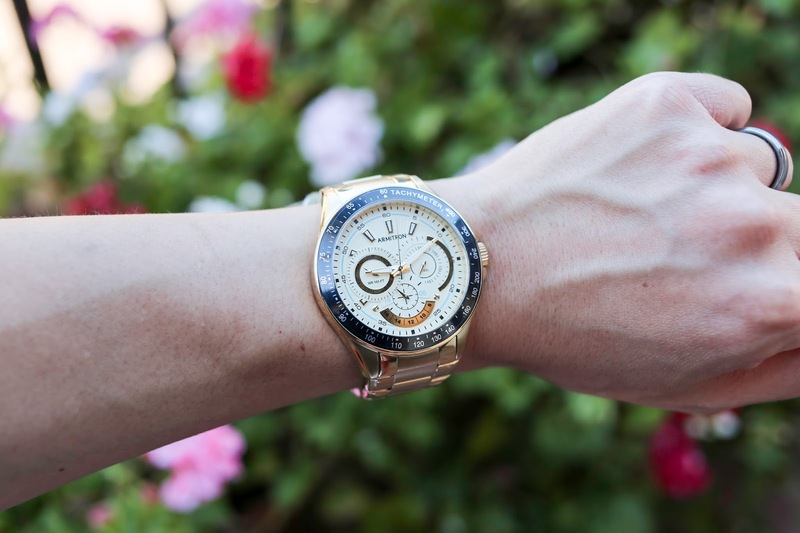 When it comes to buying a new watch I look for a few key items: its overall style, quality, and price. I feel that many brands seem to miss hitting the mark on all three categories, until I began working with Armitron Watches. 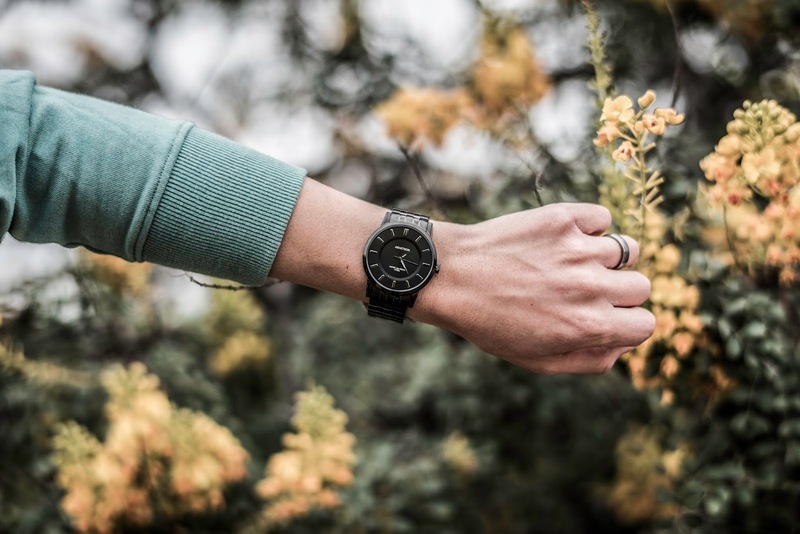 For over 60 years, the Armitron brand has offered fashionable watches for both men and women at at affordable prices. Armitron watches are made out of high quality materials to last you years. Many of Armitron's offerings are designed to be versatile enough to wear for a day at a park and then to a dinner date with friends. I gotta say; I am in love with the newest styles by Armitron; they go well with any outfit for Spring or Summer. To me, a watch is like a "finishing touch" to my outfit, and a piece that will open up a conversation with others. 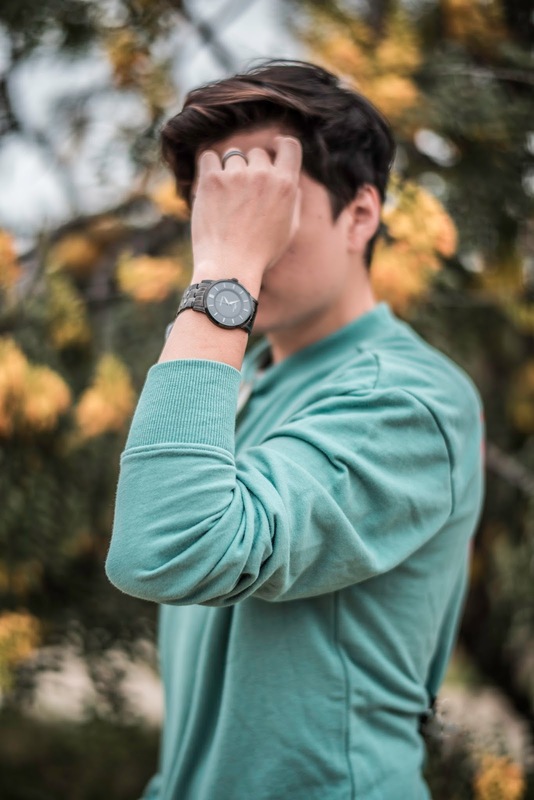 Buy watches in different tones without breaking the bank: with stainless steel watches starting off at $65 you can easily buy two or three watches and have different styles and colors to wear according to your outfit! 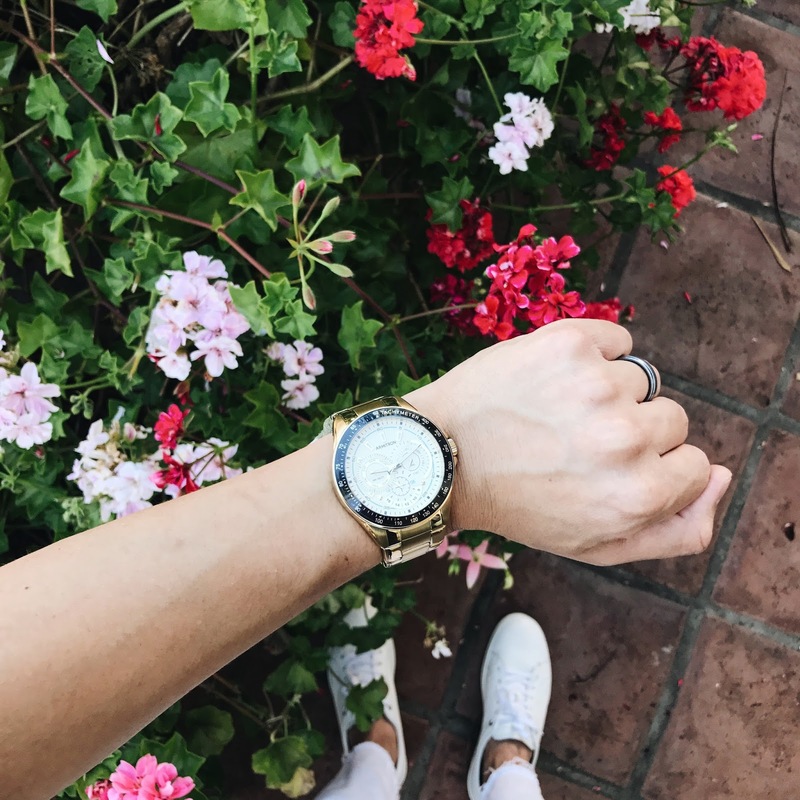 If you're like me, (and you like to match the color of the metal of your sunglasses along with your watch), you probably will want to get a watch in black, gold, and silver. 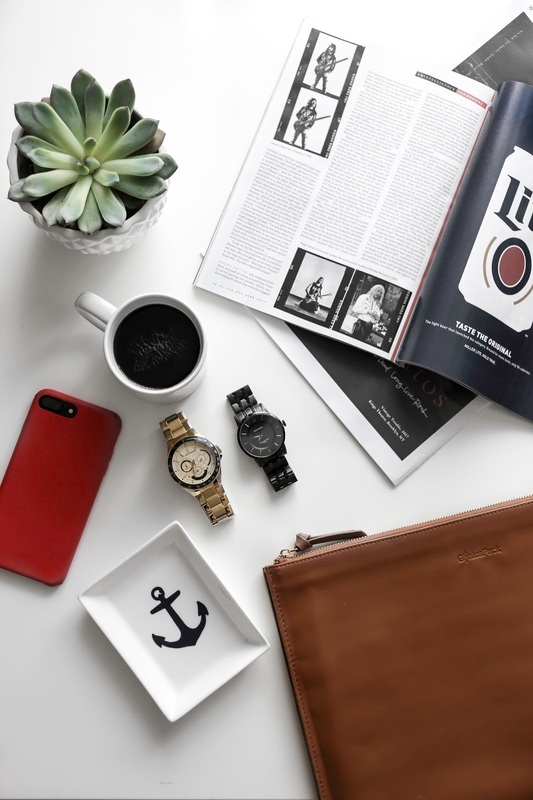 Overall, Armitron offers high-quality watches that make a great gift for Father's Day or Graduations! Enjoy 25% off your purchase when you use promo code "DAD25" at checkout (expires on 06.18.17). Click HERE to see the entire collection of watches from Armitron.